Say no to surgery, downtime and looking your age – Say yes to Divine Pro – The Celebrity Skin favourite exclusively at Skin Essentials in Wexford. You can book your treatments online by clicking HERE, or you can call us on 053 9145981 to discuss which would be best for your needs. With all of our Divine Pro treatments, we conduct a complementary consultation first so we can offer you a bespoke treatment perfect for your skin. 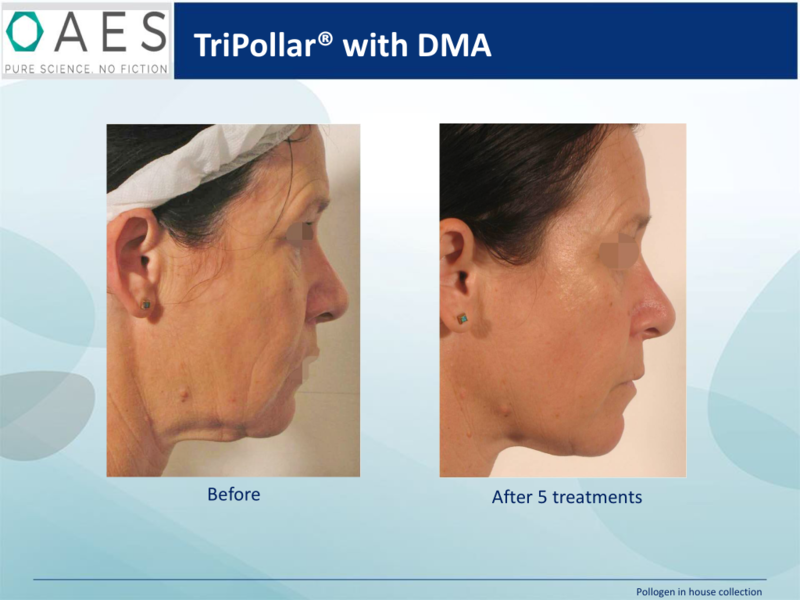 TriPollar Radiofrequency – as a stand-alone modality, a course of radiofrequency facials will give lasting results on tightening, softening and smoothing skin that has lost elasticity. Particularly recommended for those most concerned with neck/jawline areas. 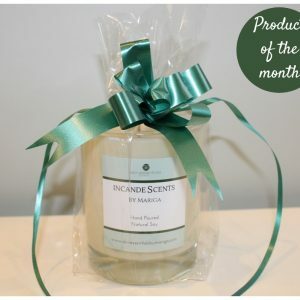 As a single treatment this is fab to have before an event or night out for that tightened, radiant look. 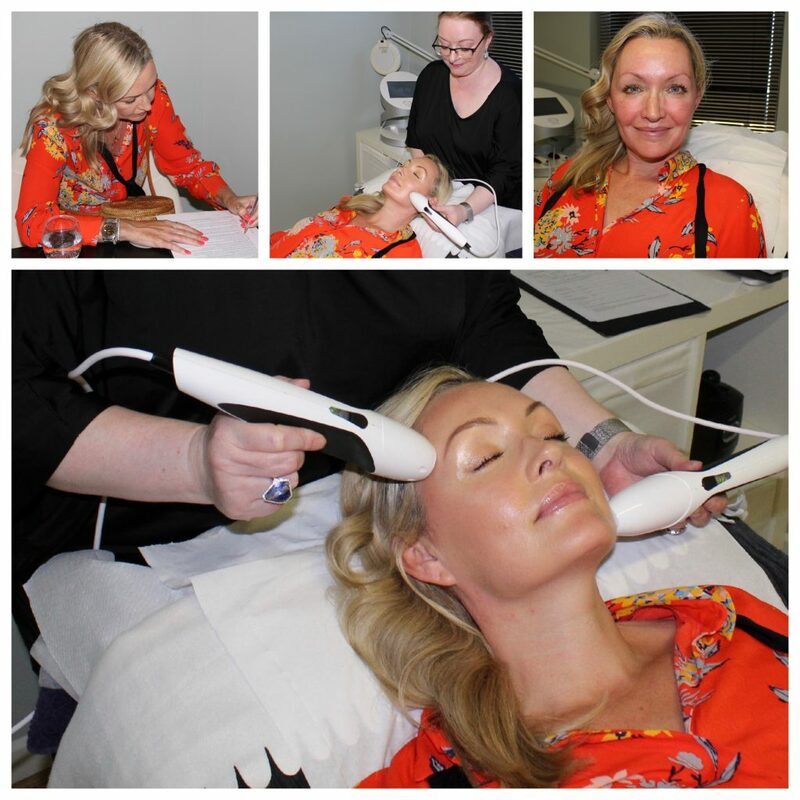 TriFractional Radiofrequency – A combination of 2 radiofrequency technologies plus microneedling, this treatment is the one for resurfacing the whole skin. 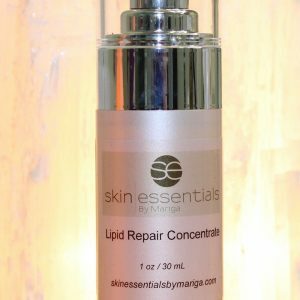 Recommended where texture is an issue whether that is from uneven or rough skin, enlarged pores, lines or old flat/red scarring. Also great to tighten jawline. 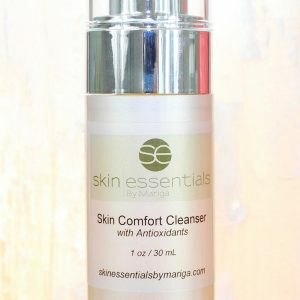 Taken in a series this will give you long-lasting smooth, even, more toned skin with reduced lines, scars and pore size. 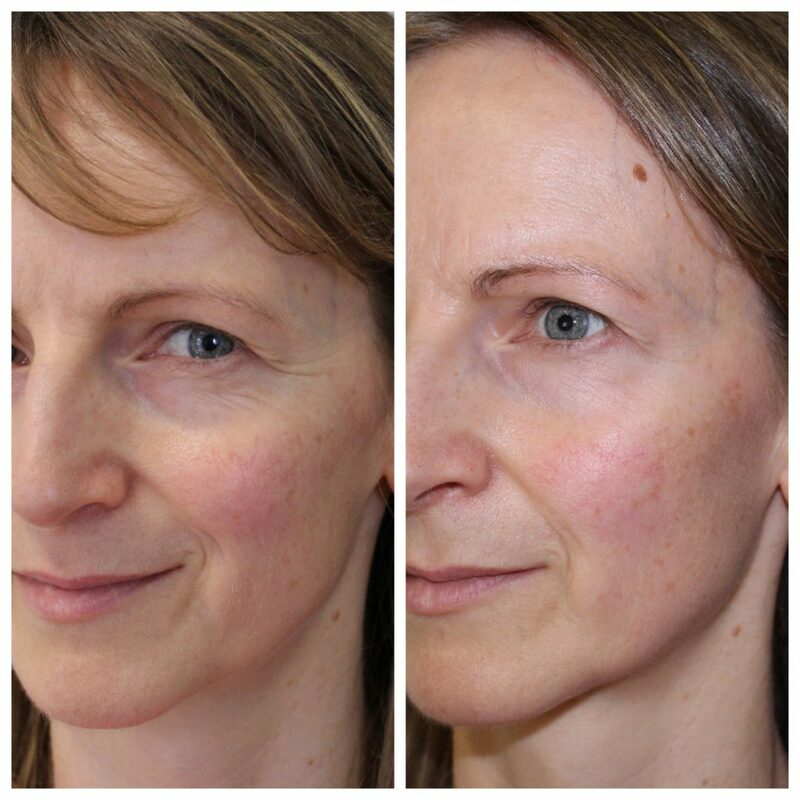 A single treatment is a great re-boot for most skin types looking for a deep revitalisation. Voluderm – Similar to TriFractional in that it combines 2 radiofrequency technologies plus microneedling. 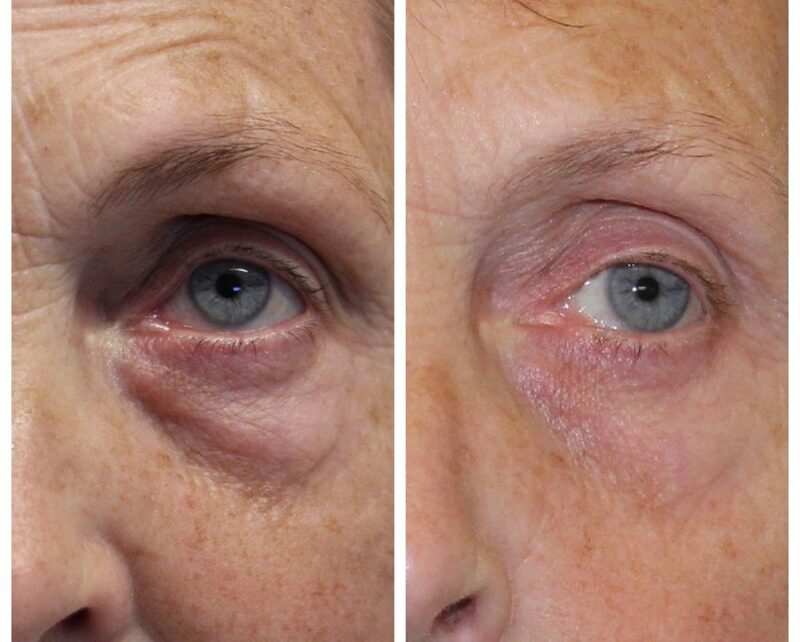 The difference here is that we are targeting deeper in the skin for a plumped, ‘filler’ like effect. See cheeks plumped up to a much more youthful volume, hollow undereyes filled out, forehead and eye lines reduced and nose-to-mouth lines softened. 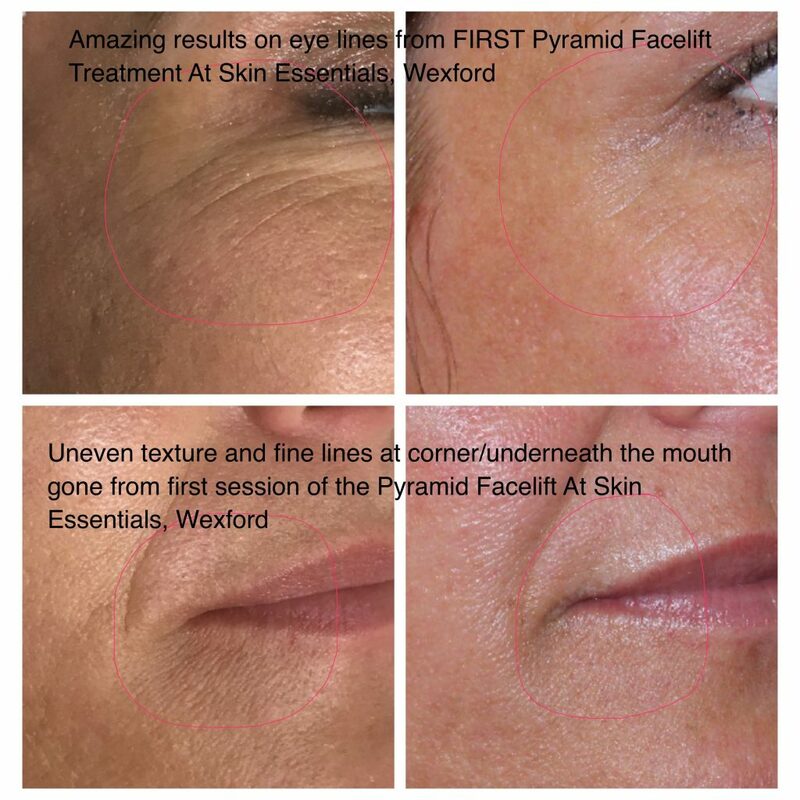 Pyramid Facelift – Combines radiofrequency, trifractional resurfacing and voluderm in one intensive treatment to get the benefits of all three. Choose this one when you are concerned with multiple signs of ageing such as lines, loss of volume and sagging and want to address them all in a fast, effective manner. 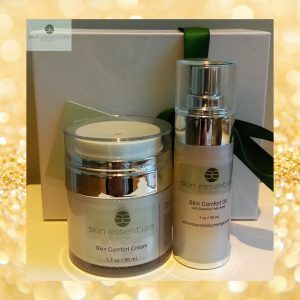 Our most popular anti-ageing treatment. Why not call us now to book your FREE Divine Pro anti-ageing consultation to see whether you are a suitable candidate for treatment?